03/24/2010 – Egg retrieval – 16 eggs! I’m a hen! 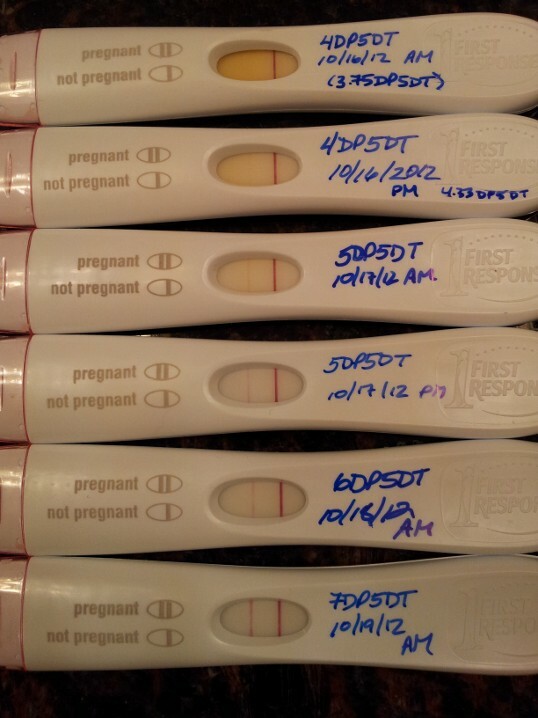 07/09/2010 – HPT (8dp5dt) – BFP but not much darker? 07/30/2010 – D&C and relieved to have the nightmare over – ready to move on! 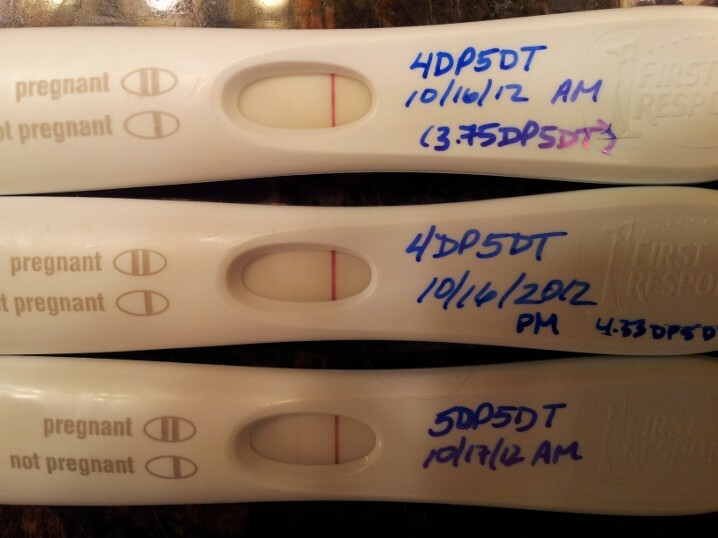 10/20/2010 – HPT (8dp5dt) – darker BFP!!! 10/25/2010 – Beta #2 (13dp5dt) – 1695 (Holy Hell! We are really pregnant this time!). Doubling time of 45.14 hours. 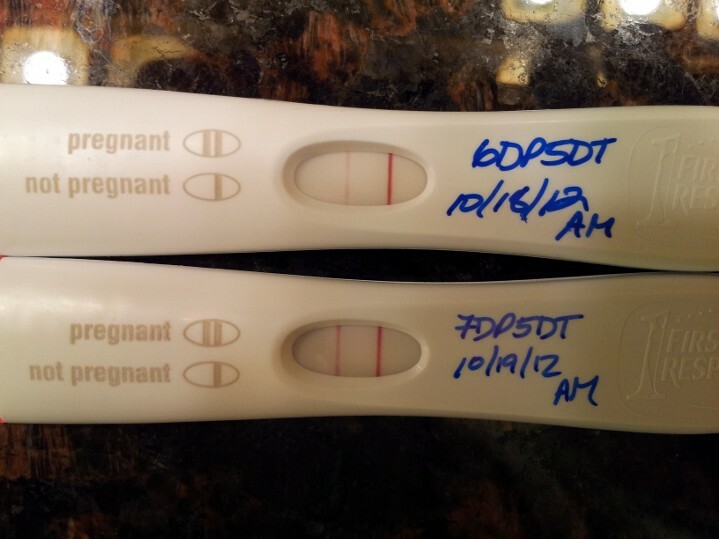 10/27/2010 – Beta #3 (15dp5dt) – 3224 (Not exactly doubling, but close…. and you’ll see why next) Doubling time of 51.75 hours. 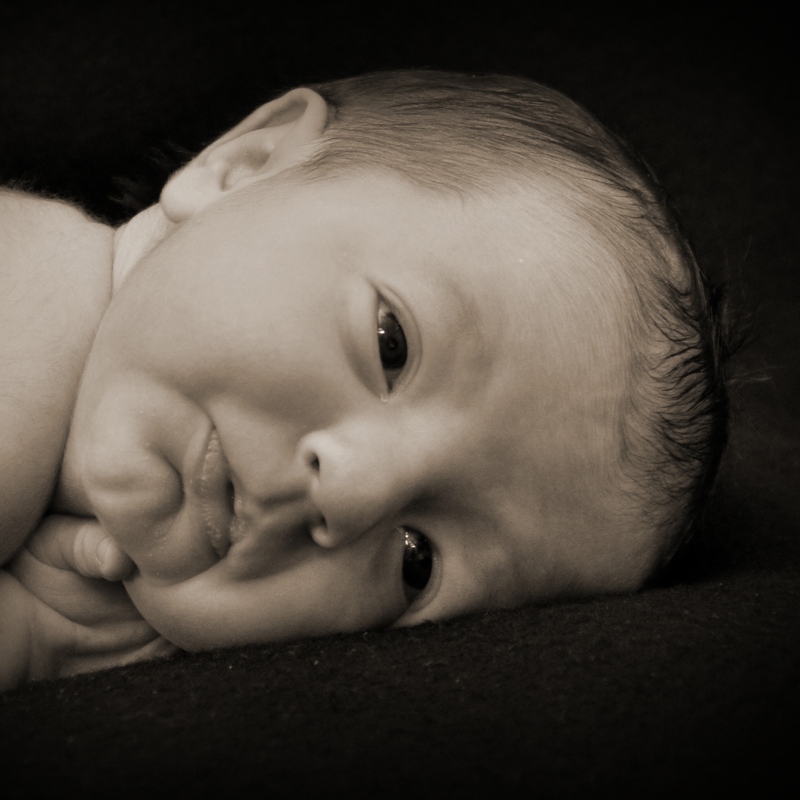 11/08/2010 – Ultrasound #1 – One baby with heartbeat of 132 bpm and CRL of 6.1 mm!!! Saw that the second embryo tried to take off but fizzled early (saw the degenerating sac) – 6w4d pregnant! 02/02/2011 – Ultrasound #5 for anatomy scan and all is well and we have a BOY! 06/24/2011 – Happy Birthday, Baby Boy! 10/25/2012 – Beta #2 (13dp5dt) – 732!! 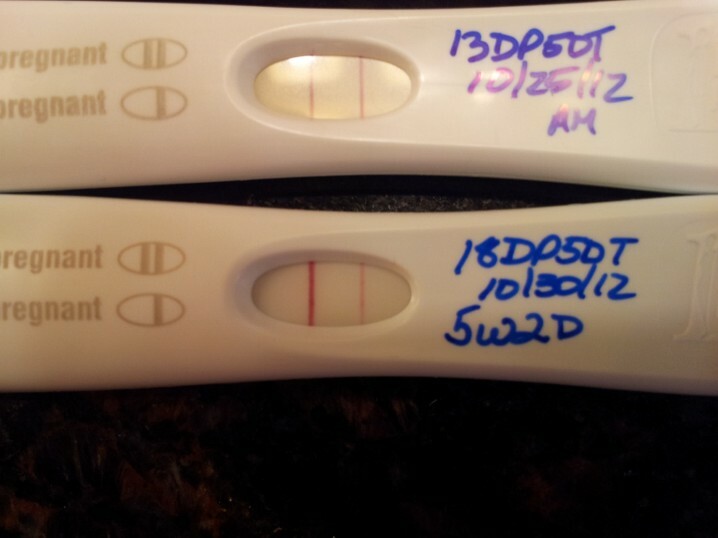 10/30/2012 – Super dark BFP – way darker than control line (18dp5dt) and I am done peeing on things! 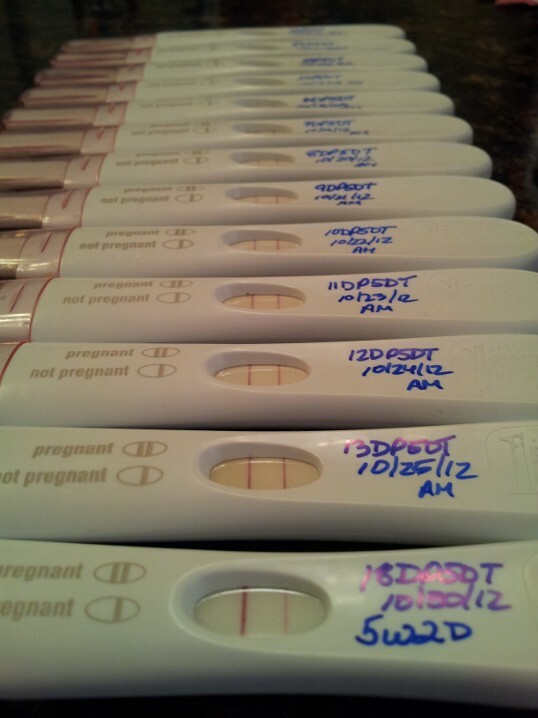 ** For Ultrasound photos, please visit my pregnancy page. 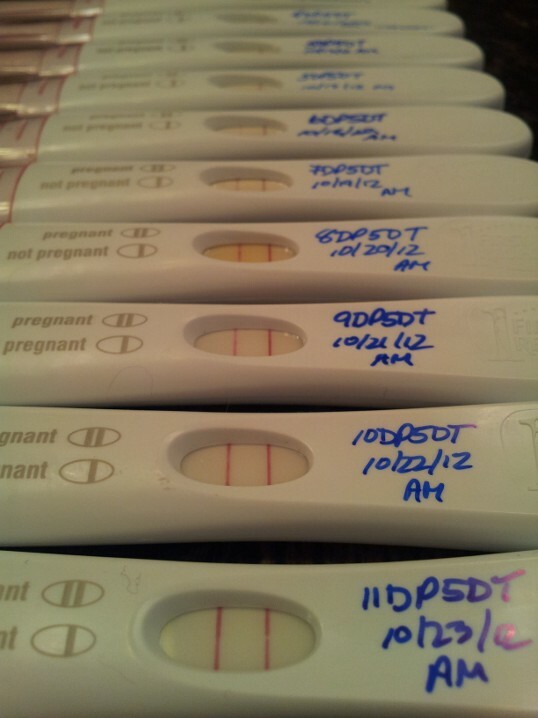 Phew, IVF is intense, but obviously worth it since you got Matthew out of the deal! I just told B tonight that I had forgotten how intense it was until writing that out the other night. When you’re doing it – you just do it. It’s weird how it takes you over – mind, body, and soul. The first thing I want to say, is that you continually amaze me. 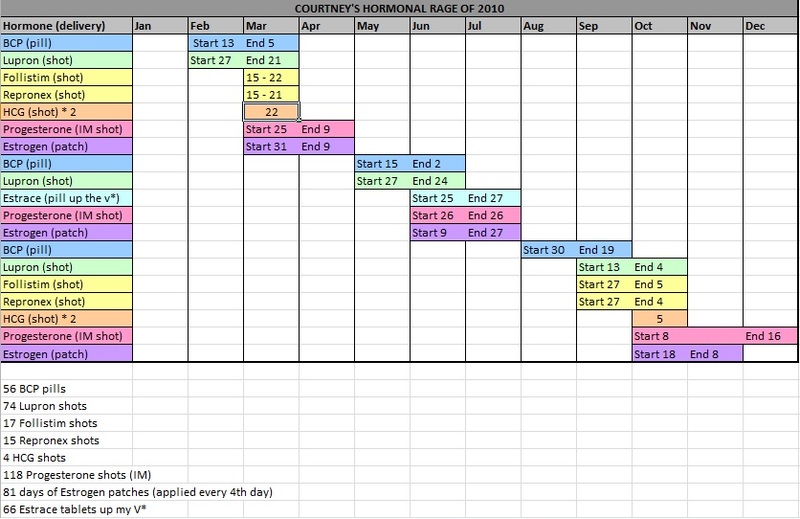 I knew you went through a LOT to have M, but seeing it all like this, is breathtaking. I admire you and B so much for everything that went into making your beautiful son. You are a warrior. You inspire me. The second thing, is that I think BJB is considering leaving me for woman in the Midwest who shares his love of spreadsheets. He nodded his sincere approval when I flashed him the screen. Nice work. I imagine this gave you a sense of control over the whole process. Ha! I wondered if anyone would notice the V* mention. Of course YOU would! You know, you’re right – and I hadn’t thouht about that. My spreadsheets TOTALLY made me feel like I had some control. You should be a therapist… seriously! Wow. I had absolutely no idea that you had been through so much to get Matthew. I didn’t know you’d had an early loss, either. Wow. You really do just ooze optimism and grace despite what you have been through. Seriously. I remember when I first started reading your blog and, of course, looked for that timeline tab. For some reason I decided you must have been one of those lucky ones to get pregnant on Clomid or your first IUI or something. I didn’t think it was possible to be so positive otherwise. You’re opened my eyes, girl! Love the latest pic! It’s a totally obvious line! I cannot WAIT for your beta!!! Is it Monday? And now I’m following suit….YAY! YAY! YAY!!!! I can’t say it enough, I am so freaking excited!!!!!! Thank you for your kind words. 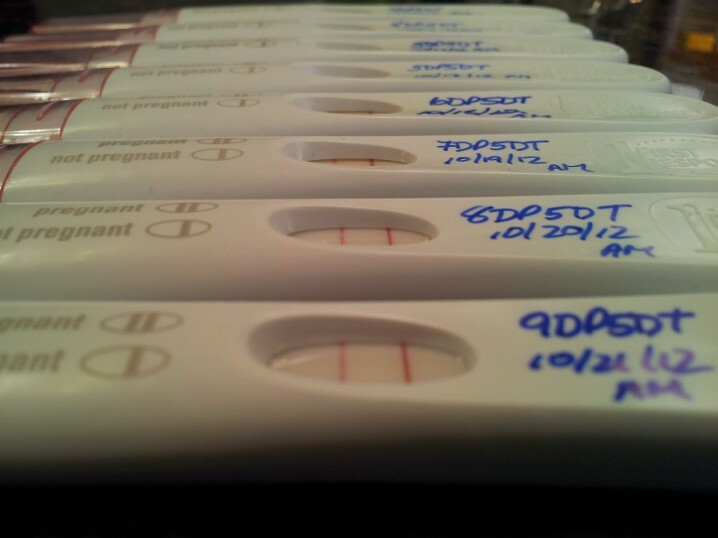 I know we’ve only done 2 IVF cycles so far and I shouldn’t give up hope, but the road has been so long so far. 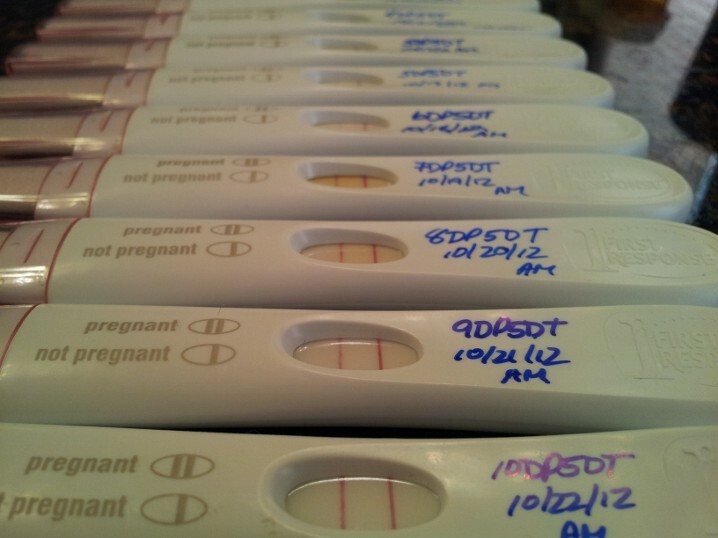 Reading your TTC timeline gives me hope. Thank you! You are welcome – and that’s why it’s there! You’ll get there. It is so frustrating, so infuriating, so dark. I do not like who I was back then, but it was the road we were on and now things are much better. Let yourself feel how you need to feel, and let everyone else hope for you. Sometimes, it’s hard to hope for ourselves, but believe me – other people just LOVE hoping for other people. I will keep hoping for you! That is an astonishing amount of pee sticks! I bet if we all lined up everything we have ever peed on, we would reach the sun and back! I have found your blog through a friend’s. 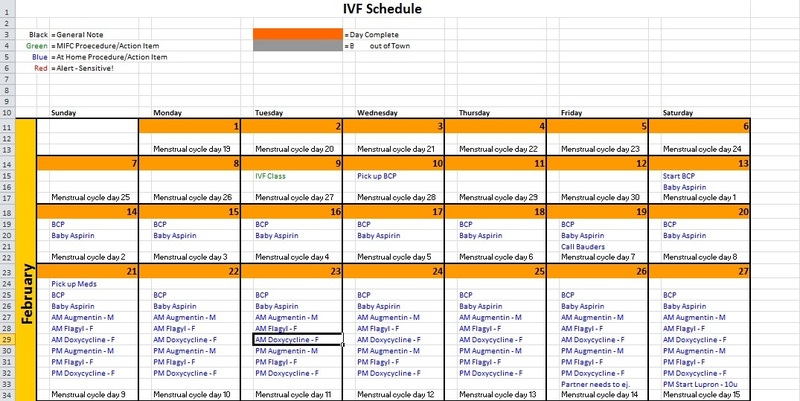 Your IVF page is a perfect illustration of the journey. Just scrolling through the pictures makes my head spin and re-live my own cycles. Thanks for sharing this. You have a very inspirational story with that beautiful baby boy down the line. It’s all worth it! Wishing you the best on the next chapter of your journey! 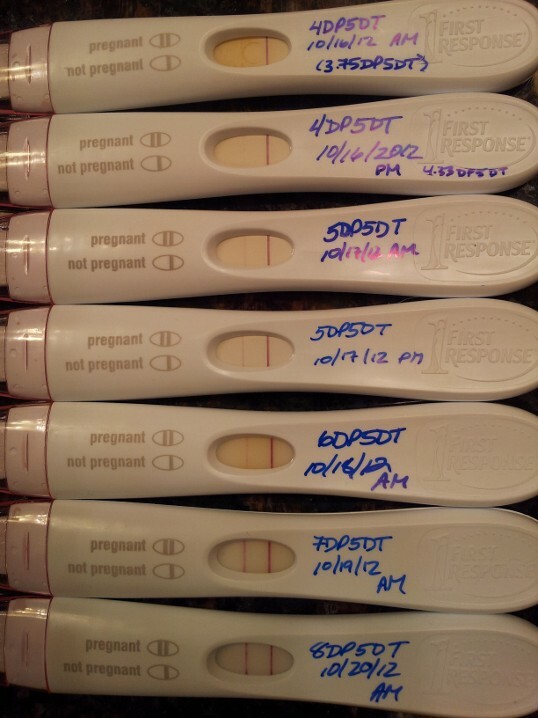 Just in case you’ve wondered about a lot of pageviews here over the past few days, it’s probably been me… first staring at those faint early lines and now studying IVF protocols… just in case… GAH! Study my old stuff as much as you need! That’s why I posted it!